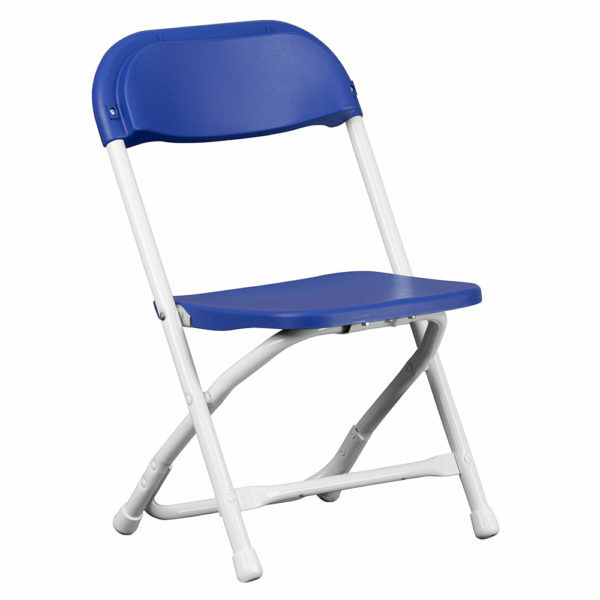 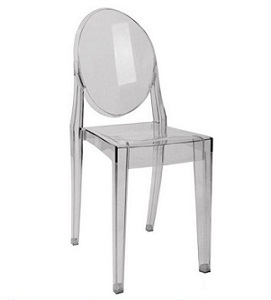 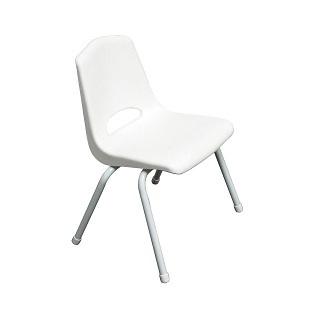 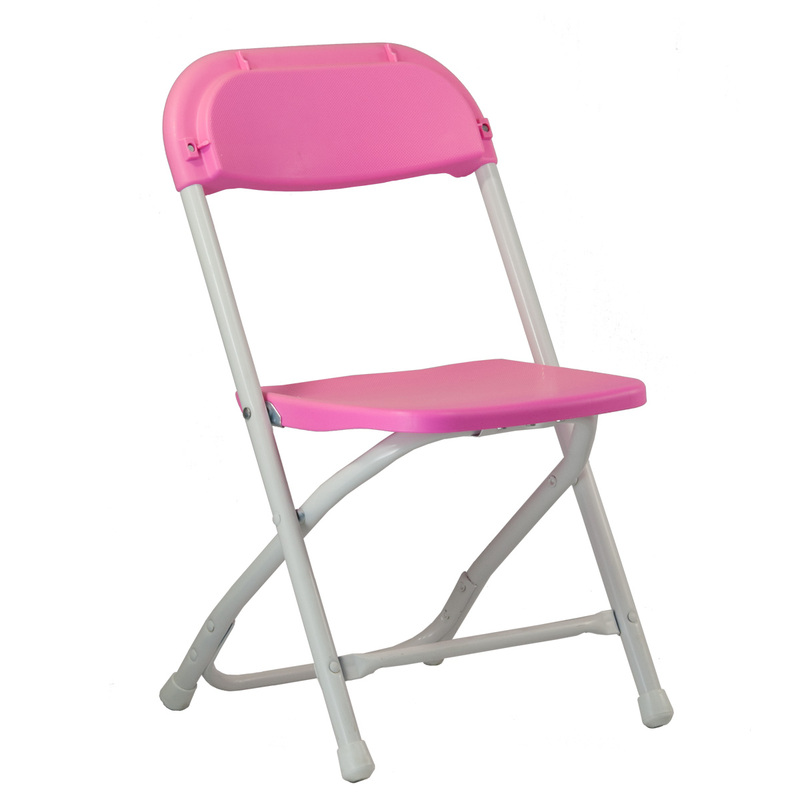 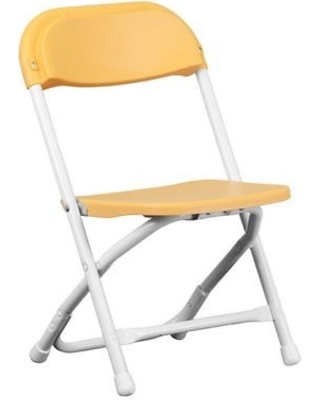 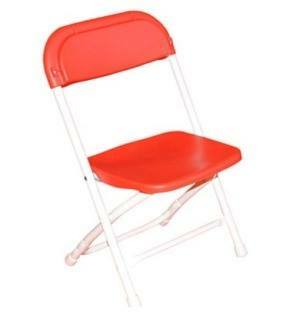 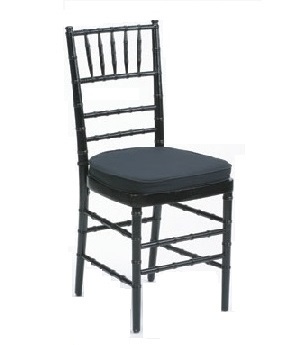 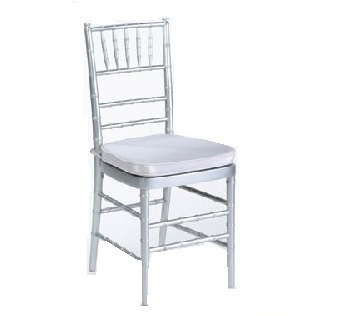 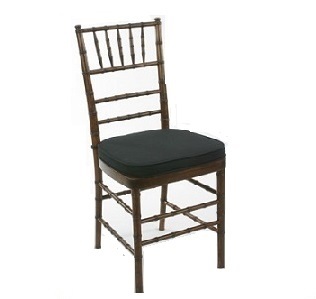 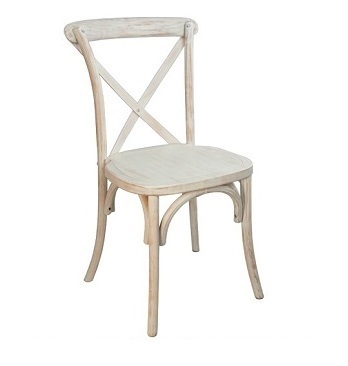 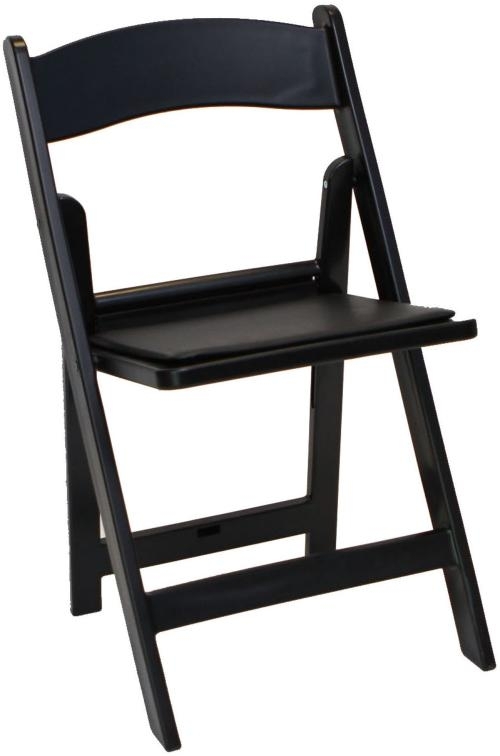 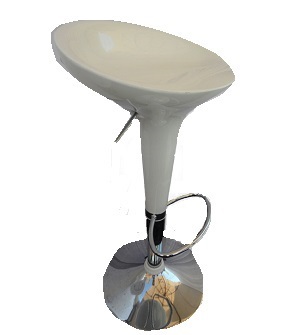 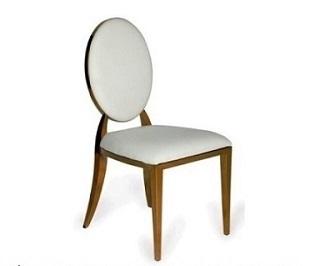 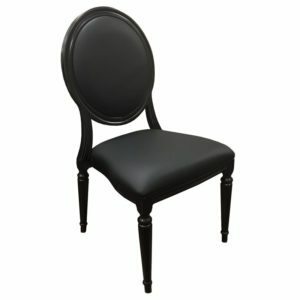 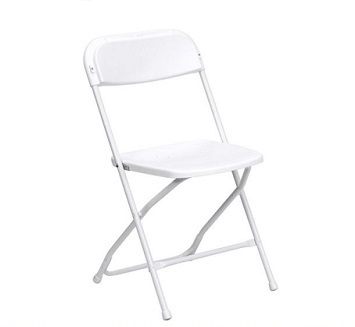 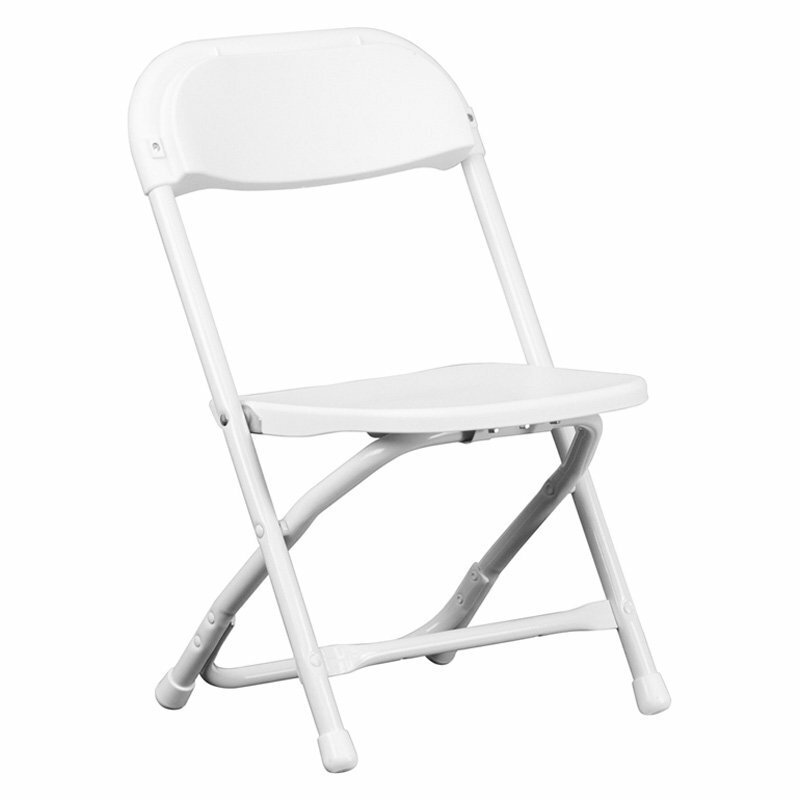 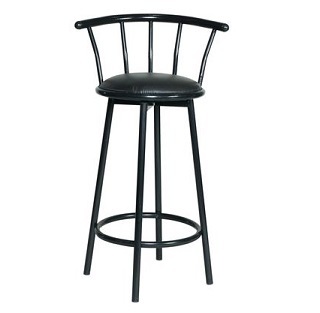 Chair rentals has never been easier and more affordable. 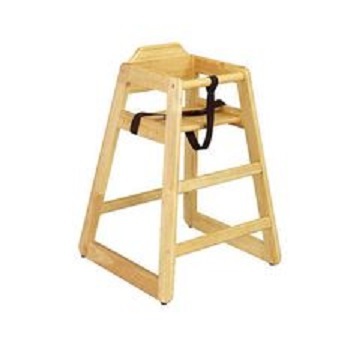 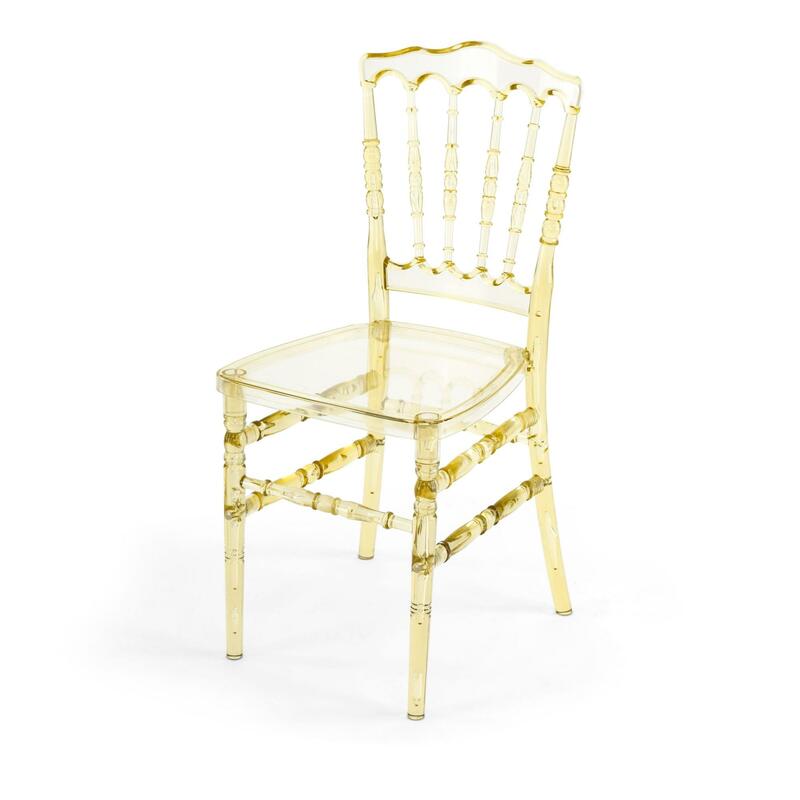 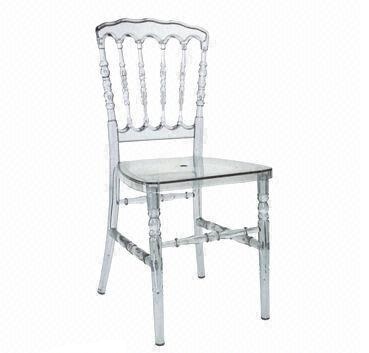 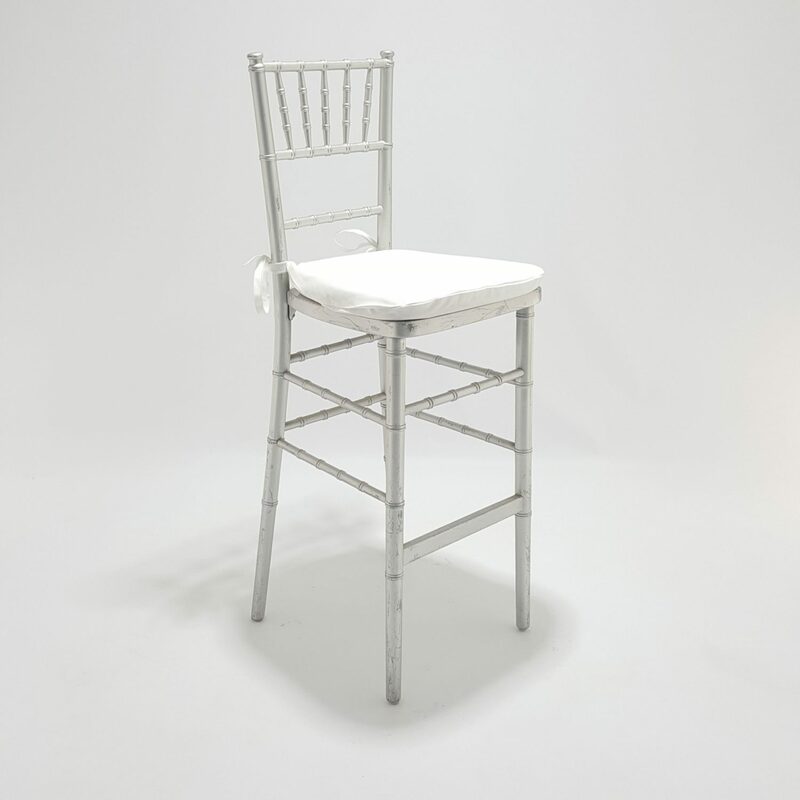 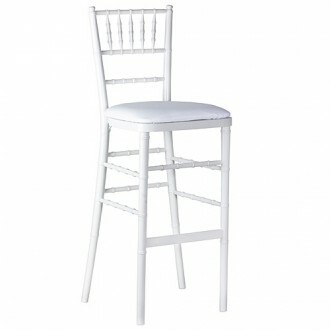 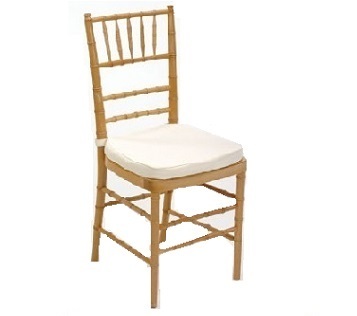 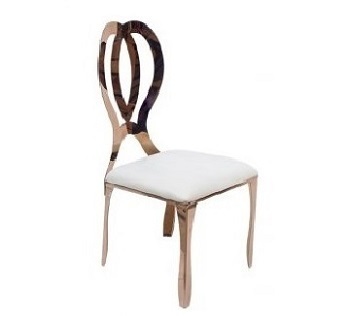 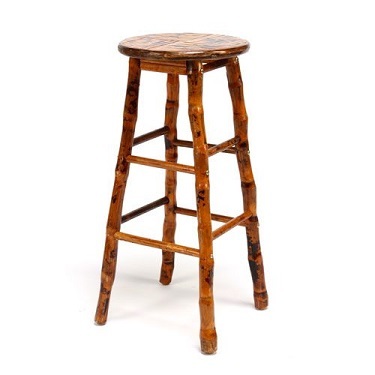 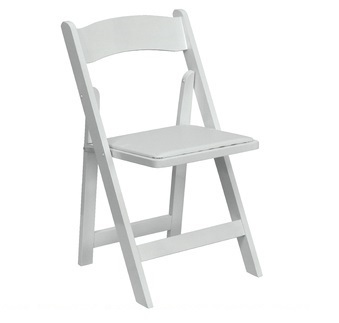 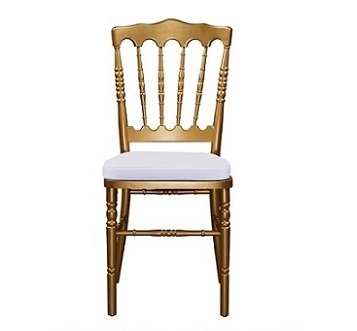 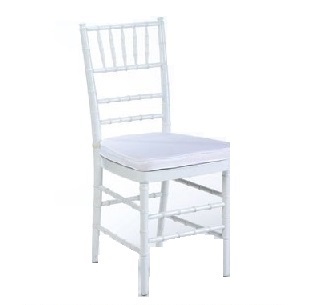 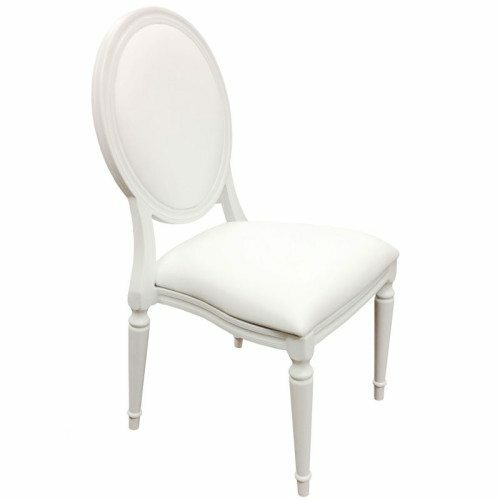 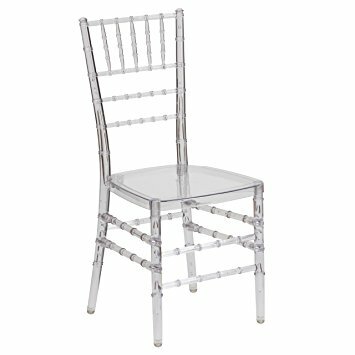 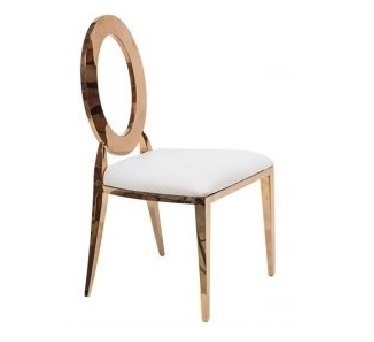 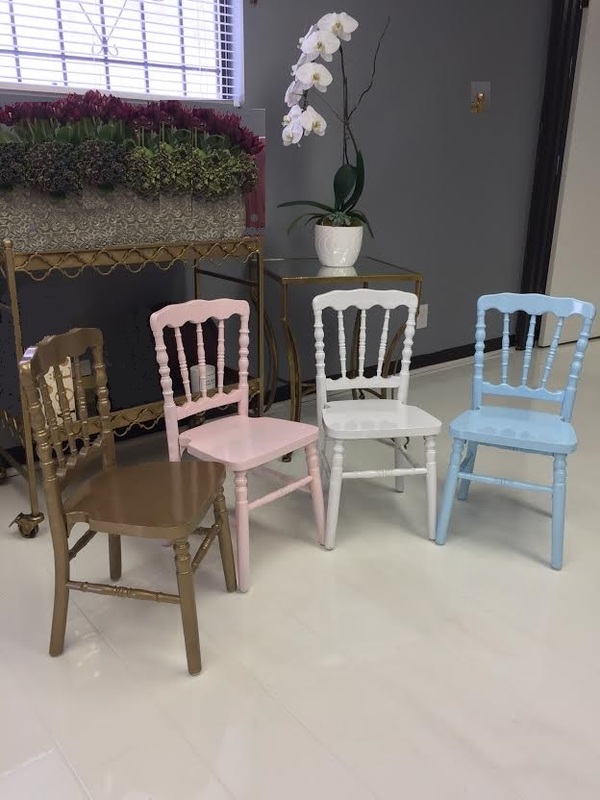 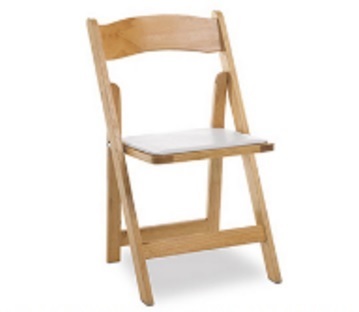 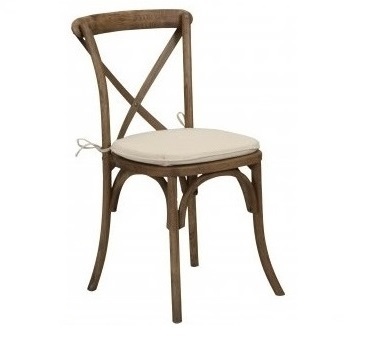 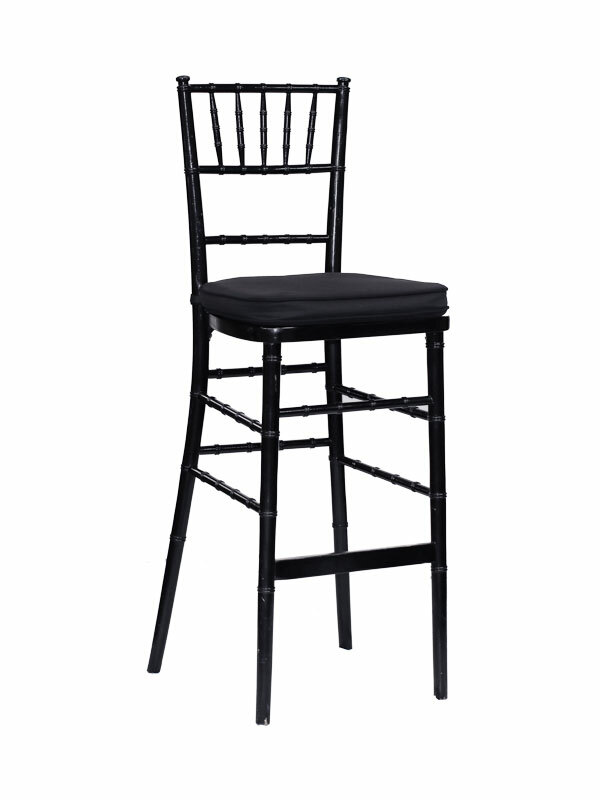 Chiavari chairs, Samsonite plastic and resin wooden folding chairs, our collection of rose gold chairs, and let's not forget our baby high chairs and children's stackable chairs, chair pads and chair covers; we have what you need to provide your guests with proper seating and comfort. 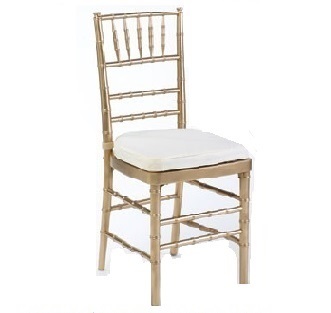 Once you have your guest list or an idea of how many guests you will be having, contact us at 1(800)808-0605 and let one of our Rentals Specialists assist you with your seating arrangements and needs.